AWS IoT Core Service Delivery Partners develop connected device solutions that are optimized for cost, reliability and performance. These APN Partners have the demonstrated experience and deep technical understanding to leverage the secure and scalable AWS IoT Core platform to build IoT solutions that gather, process, analyze, and act on data generated by connected devices. These APN Partners are validated by the AWS Service Delivery Program for technical AWS IoT Core skills as well as supporting AWS service skills to integrate authentication, data ingestion, analysis, and storage as part of the solution enabling customers to roll out scalable and secure IoT initiatives quickly and without building or having to manage the infrastructure. 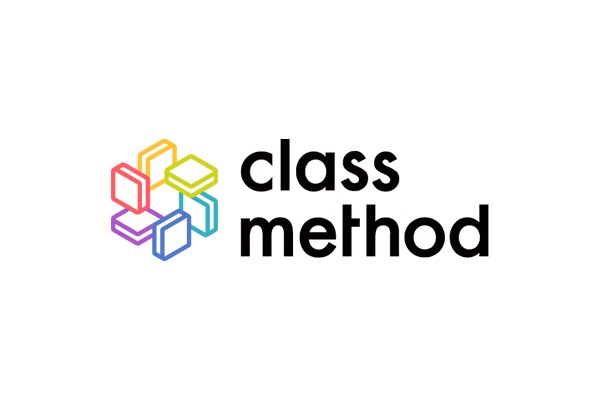 Classmethod supports your business through knowledge of AWS IoT Services. We are proposing and building about utilization of serverless architecture such as AWS Lambda and Amazon API Gateway. While investigating the latest technology, we are aggressively introducing technology to maximize the value of customers to actual projects. Provide holistic approach for helping clients transform their businesses, realize tangible value, and deliver powerful outcomes. The Deloitte IoT practice is a dynamic blend of technologists, strategists, and designers who use technology, data, and science to drive major business innovation. By mixing in creative vision and significant industry expertise, our IoT practice is helping our clients reimagine and rewire business. One-stop solution from hardware to cloud that can be built in a short time. We will guide customer's problem to solve. Using the characteristics of the AWS IoT services, we use data collection infrastructure, accumulation infrastructure, and analytical infrastructure environments in a short period of time at low cost. Reduce the load on communication by reducing the weight of data with edge computing technology. As an advanced tier consulting partner, Klika Tech provides global product development expertise to co-create hardware, software and embedded IoT solutions with optimal time-to-market and measurable ROI. Advanced tier consulting partner, Klika Tech, leverages the full suite of AWS services to co-create hardware, software and embedded IoT solutions including secure, managed cloud mobile device interactions, local compute, messaging, data caching, sync, and ML inference capabilities, authentication and encryption of device data, and automated big data analytics. 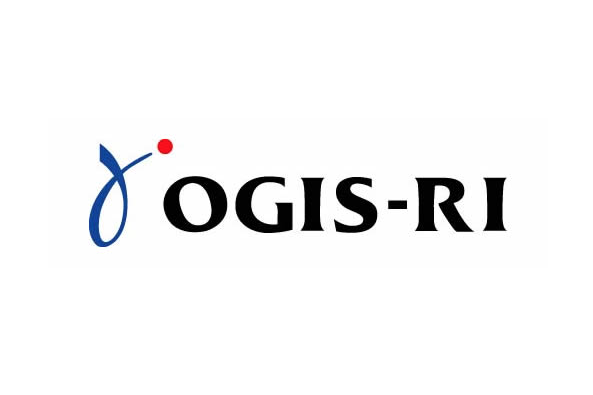 OGIS-RI provides total solutions matched to each and every client. Accelerate PoC and Small Start of IoT business. Easy, Cost saving, and Scalable All-in-one IoT trial package. IoT Kantan Pack makes it possible to accelerate PoC and small start of IoT business. It includes devices, sensors, radio networks, and AWS. All components are verified in advance and suitable for PoC, field test, and production. Our know-how and system integration skill support your first step of IoT. An integrated design, software, hardware, and deployment partner with IoT ninjas to accelerate your project. 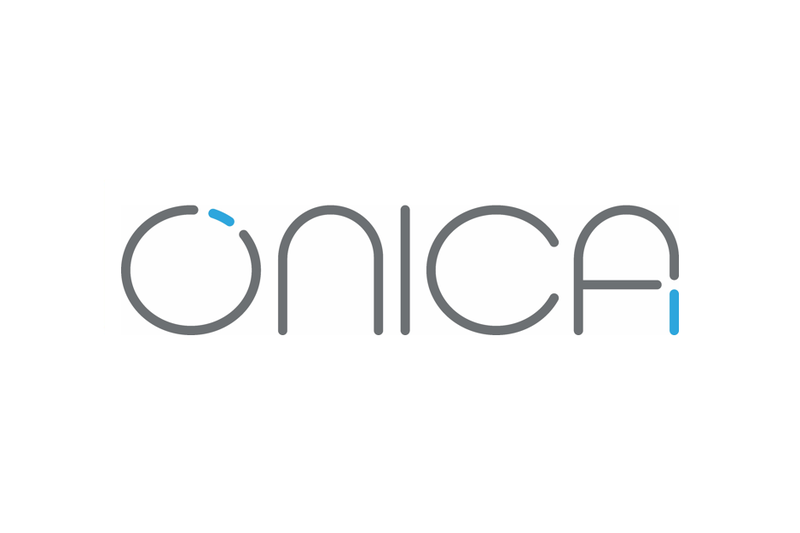 Onica architects, builds, deploys, and manages custom solutions for the IoT and medical devices. From strategy to execution to ongoing management, our team consistently delivers IoT projects across a wide range of industries. OST has extensive IoT experience, working with market leaders to design, build, launch, and support successful industrial and consumer connected products. From strategy and design through architecture and DevOps, OST has worked with teams across every stage of connected product development and works alongside your team to navigate the organizational and technical hurdles that come along with your IoT project. Ratiokontakt offers a broad knowledge of the Amazon Web Services portfolio and supports customers across many verticals in leveraging deep IoT integration with other AWS services. 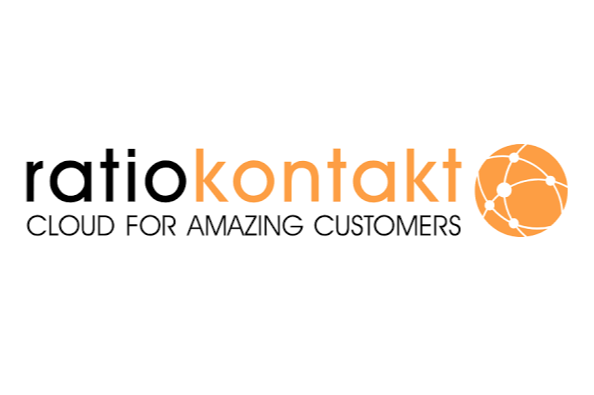 Building efficient, long-lasting and interoperable solutions, ratiokontakt enables its customers to focus on identifying data, that is meaningful to their business. Based around AWS IoT Core and AWS IoT Greengrass, ratiokontakt offers services for introducing businesses to IoT concepts, as well as supporting early adapting practitioners with improving their standing IoT integration. With proven experience in software and hardware integration, ratiokontakt plans and executes a diverse set of IoT use cases. Do you want to connect innovative product to the digital world? Smile provides even the largest companies and institutions with the best, secure, open source solutions by helping them choose. Together, we will imagine and develop the objects of today and tomorrow. We will be by your side in the development, industrialization, deployment, and maintenance of your solutions. We will ensure the security and reliability of your embedded and connected systems. Smile’s Embedded and IoT offer is all of this. Today, IoT devices are processing vast amounts of information which needs to be processed in real time. Cloud is the right location for this processing and deep analysis to occur because decision-making needs to be made on the edge. We offer end-to-end Internet of Things implementation. Our team excels at connecting things and seamlessly deriving business value. We help accelerate Edge implementation of your IoT workload and technologies like ML at edge, Time-Series Historian, Protocol translation, and Local decision engine. Trek10 builds massively scalable, highly available back-end infrastructures for IoT solutions that can be rolled out quickly and elegantly scaled to support tens of thousands of devices with minimal upfront investment and incredibly low operating costs. Trek10 has a proven track record of designing and implementing event-driven (serverless) infrastructures for IoT solutions with multiple enterprise deployments under its belt. Trek10 is one of an esteemed group of AWS consulting partners worldwide that have been awarded the AWS IoT Competency. 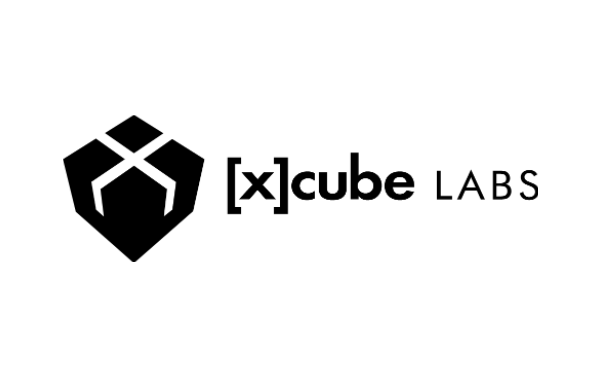 [x]cube’s AWS IoT services include consulting, solution architecture design, product development, and implementation. Key use cases include parking management, energy management, connected devices for monitoring patient health in and out of hospitals, predictive maintenance of connected devices, and more. Interested in becoming an AWS IoT Core partner? AWS IoT Core participates in the AWS Service Delivery Program. The AWS Service Delivery Program recognizes APN Partners with a verified track record of delivering specific AWS services and workloads to AWS customers, including AWS IoT Core.